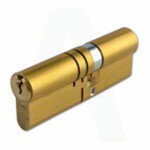 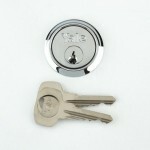 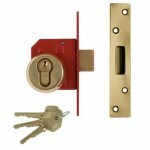 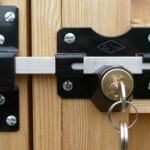 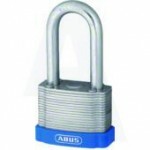 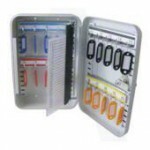 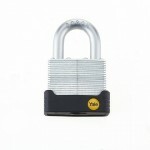 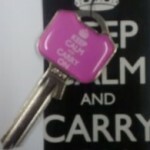 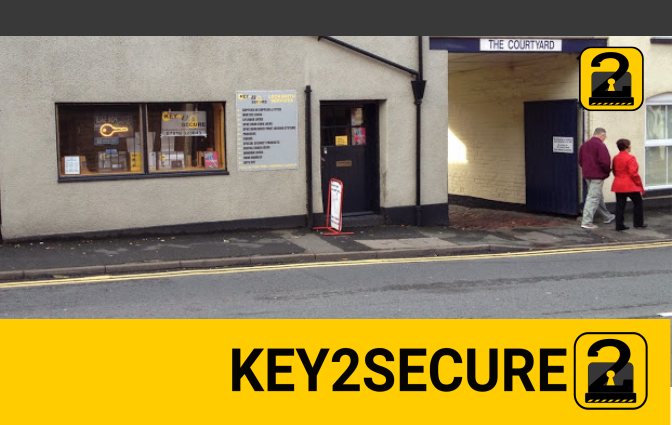 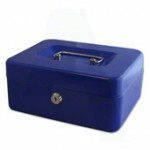 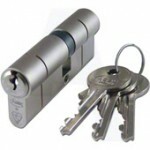 Key2Secure supply an extensive range products to secure your home and business from our shop in Worcester. 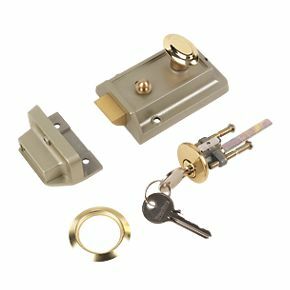 Our product portfolio includes Access Control, Hardware, Key Cutting & Key accessories, Locking Products, Lock Accessories and Multipoint Locking (UPVC) products all for home and commercial use. 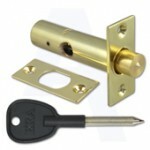 These are selection of products that are available in our extensive stock in our Worcester Shop. 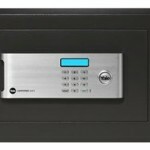 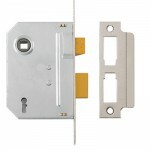 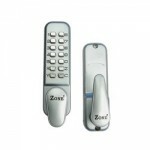 All these products can be purchased for self installation, or can be installed by a qualified Key2Secure Locksmith. 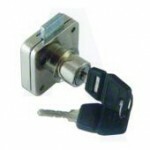 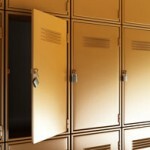 Ask for a no obligation estimate from a Key2Secure Locksmith. 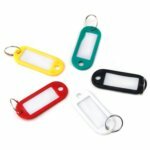 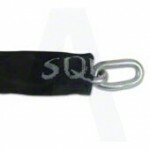 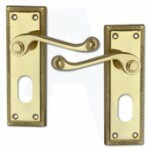 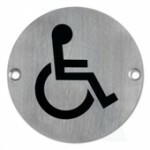 Our Stock is extensive and too large to list completely here. 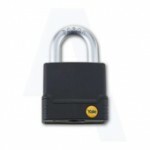 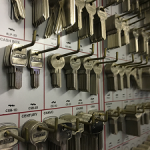 So if you are looking something specific, or you need help finding the right lock or item, please give us a call we will be happy to help you. 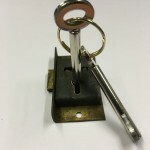 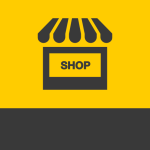 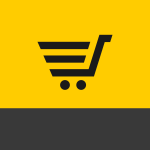 Specialist items can be ordered and delivered to our store for collection or fitment by a Key2Secure Locksmith usually within in a few days.